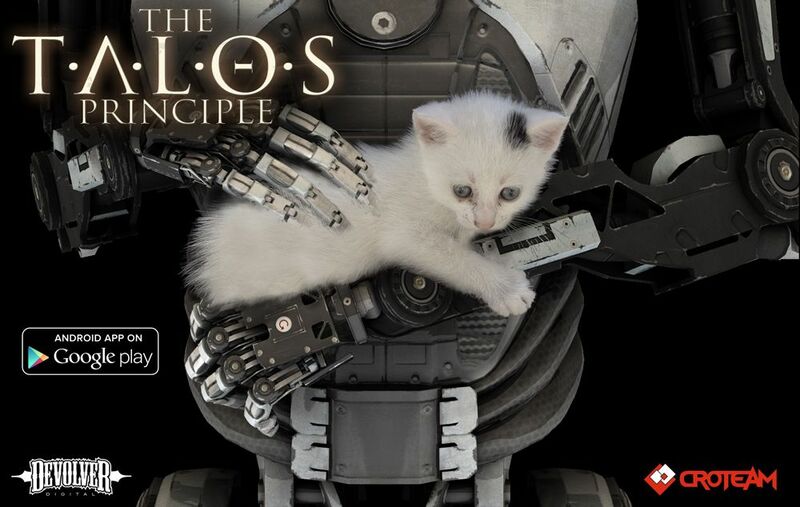 Android gets The Talos Principle! We are proud to announce that The Talos Principle is now available on Google Play store on selected Nvidia powered devices – most notably new SHIELD Android TV console, SHIELD tablet and Google Nexus 9. 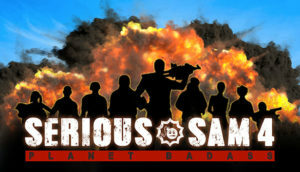 The game is available as six episodes ($4.99 each) with an option to purchase the first episode for $4.99 and then the remaining five episodes at once with a $14.99 Season Pass. New and intuitive touch controls really make Talos shine on touchpad devices – and if you are lucky to posses one of the above devices, you can be the judge!